Our bagels are naturally delicious. In order to make a delicious bagel, you have to start with fresh, natural ingredients. 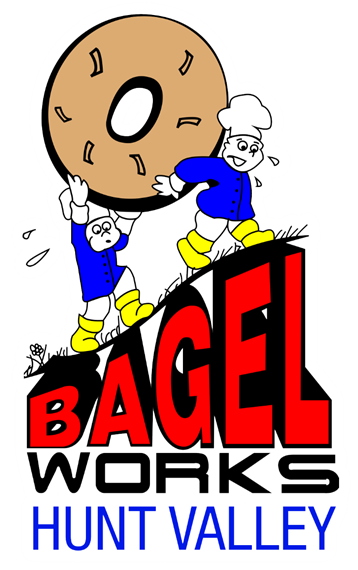 Our bagels contain no added fat, artificial additives or preservatives. They don't need them. 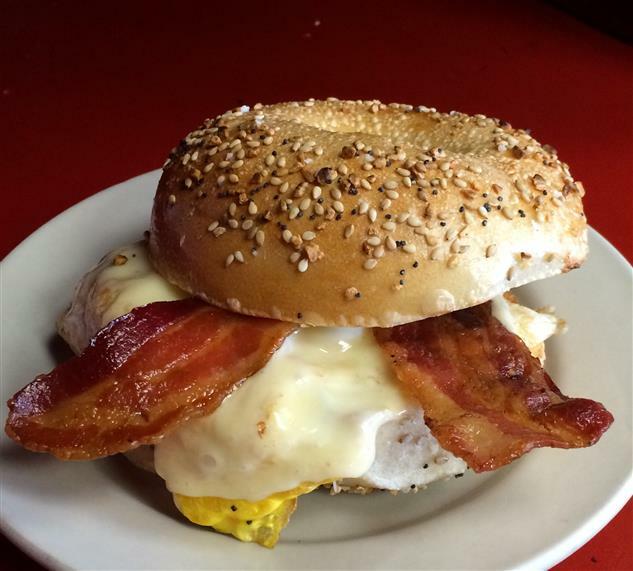 Unlike other bagel companies, we make a New York style water bagel. We boil our fresh made dough daily before they go into our ovens.